The U.S. Department of Transportation is considering making it mandatory for airlines to inform passengers before purchasing tickets if they will allow voice calls using mobile wireless devices on board their aircraft, thus hoping to placate customers who could object to having co-passengers talking away on their phones in an enclosed space. An alternative measure would be to ban all voice calls on domestic and international flights to or from the U.S., the DOT said in a proposal for which it has asked for comments within 60 days of publication of the notice on the Federal Register. 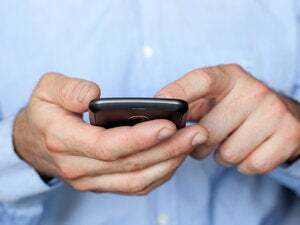 The Federal Communications Commission already bans the use of mobile devices on certain radio frequencies on board aircraft, including for voice calls, but it has not prohibited calls using the Wi-Fi network or other means, according to the DOT. “Consumers deserve to have clear and accurate information about whether an airline permits voice calls before they purchase a ticket and board the aircraft,” said Secretary of Transportation Anthony Foxx in a statement Thursday. Although a number of U.S. carriers currently have the capability of allowing their passengers to make and receive voice calls in-flight over Wi-Fi, the DOT said it is not aware of any U.S. carrier currently permitting voice calls. “Airlines and their Wi-Fi providers typically do not offer voice service,” it said. The reason is quite apparent. After the FCC’s proposed rule in December 2013, that if adopted would make it possible for aircraft operators to permit passengers to make or receive mobile calls onboard, the DOT floated in 2014 an Advanced Notice of Proposed Rulemaking (ANPRM) regarding the use of mobile wireless devices for voice calls on board. The proposal was shot down by 96 percent of commenters, including passengers and cabin crew, who viewed voice calls as disturbing, more so in the closed confines of an aircraft, likely leading to conflicts among passengers and intruding on privacy, DOT said. The Association of Flight Attendants-CWA said Thursday it would continue to press for a complete ban of inflight voice calls. Anything short of banning voice calls is reckless, threatens aviation security and increases the likelihood of conflict in the skies, AFA added. 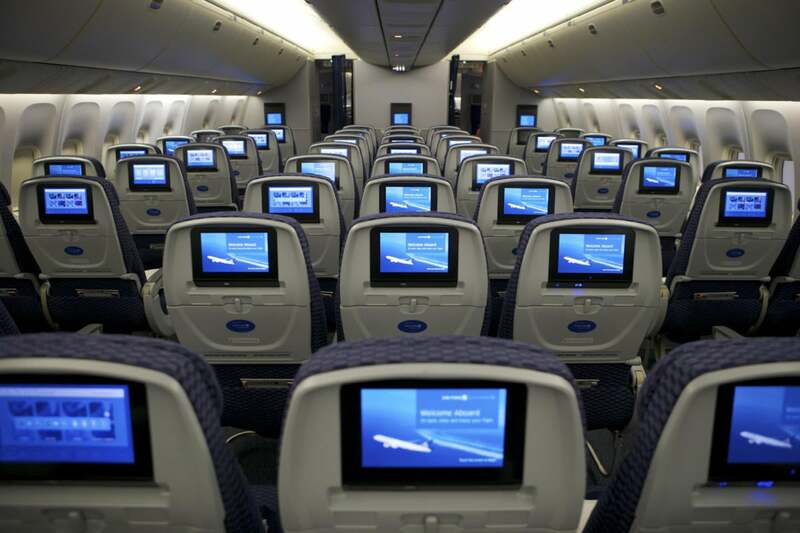 The advanced notice to passengers from airlines about voice calls will not apply to small U.S. and foreign air carriers that provide air transportation only with aircraft having a designed seating capacity of less than 60 seats, according to the DOT.